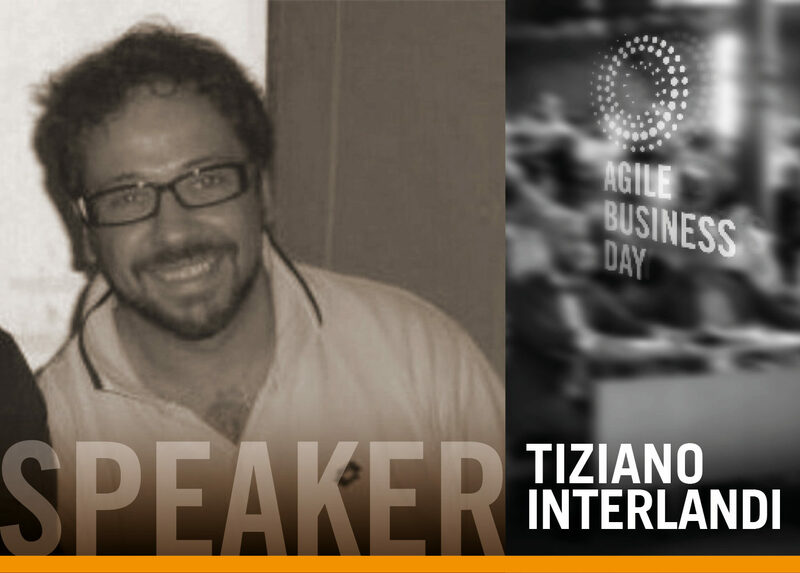 Tiziano Interlandi Scrum Master and Software Engineer in Cerved Group for 8 years. Formerly in FonSai, Intesa and Bureau Veritas. Enthusiastic about agile methodologies and technology, today he deals with Enterprise projects, with particular attention to the Agile Communities of Practice. We notised that the agile scaling is not so easy and requires overcoming many difficulties: organizational, mind set, sponsorship, management culture. In the talk the emphasis will be placed above all on the difficulties and problems encountered and on what we have learned from our own mistakes, to bring a testimony to those who are making this journey and risk stopping at the first problems.